I worked with filmmaker Alex Cunningham to produce this poetic documentary. 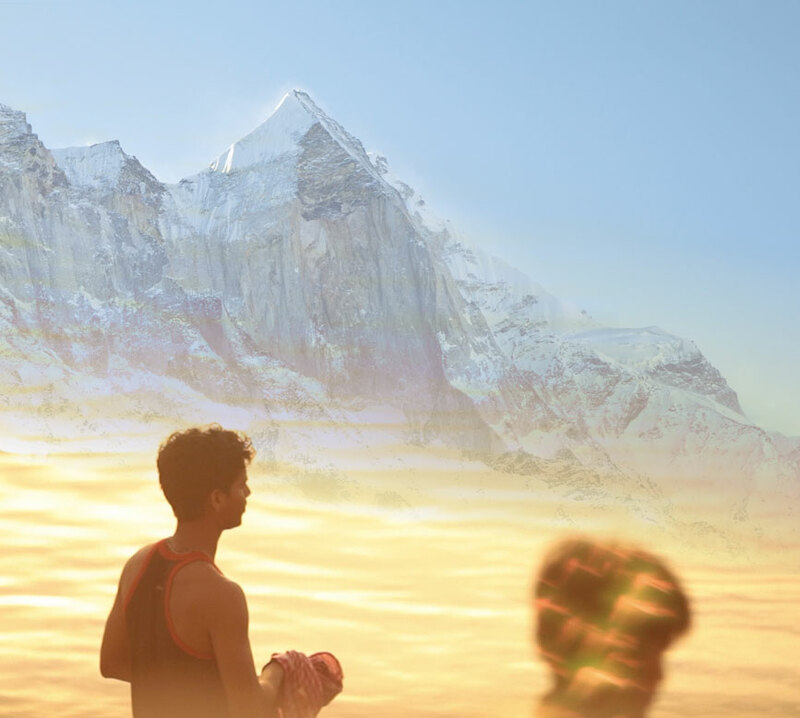 Directed by Alex, we split camera and sound work 50/50 during our 2 weeks traveling up the Ganges, beginning at its terminating delta in eastern India, and ending at its ultimate source in the Himalayas. The Ganga is one of the largest rivers in the world and supports more life than any other, yet few know of its changing physicality and mood over the course of its long journey. Nearly half a billion humans inhabit its shores and directly rely on it as a life source. The river supports the inhabitants of its banks, and is in turn shaped by their activity. The film is a portrait of this essential and fragile relationship.